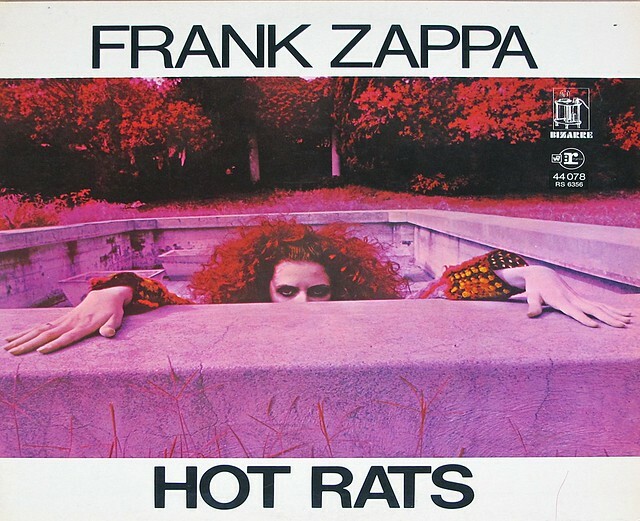 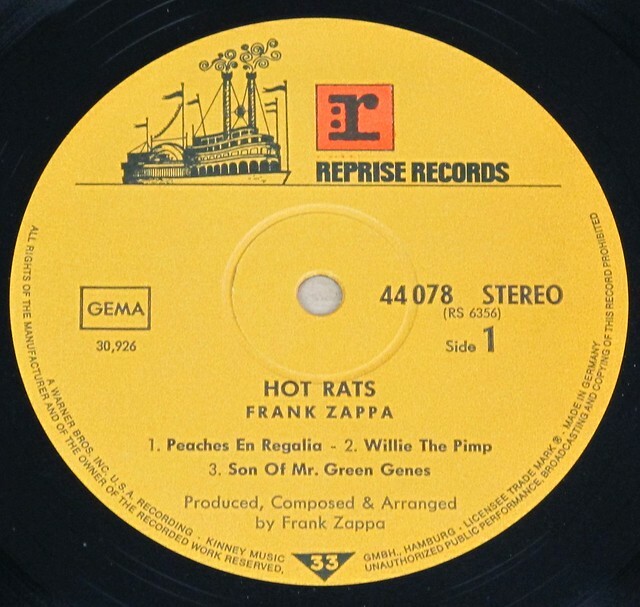 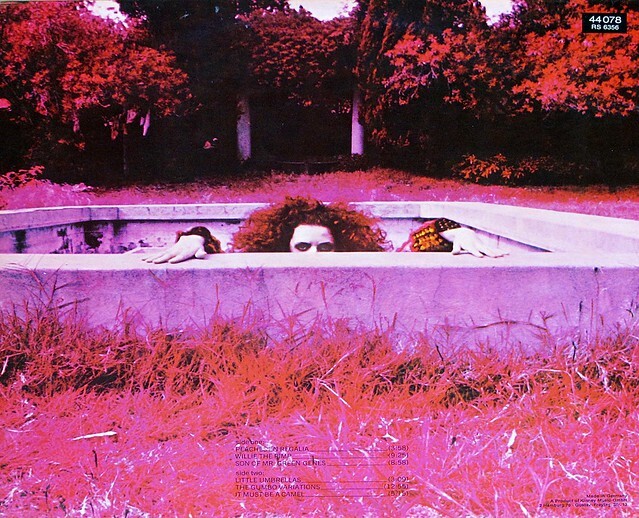 High Quality Photo of Album Front Cover "FRANK ZAPPA - Hot Rats Gatefold"
Because Hot Rats focuses on instrumental jazz-like compositions with extensive soloing, the music sounds very different from earlier Zappa albums, which featured satirical vocal performances with extensive use of musique concrète and editing. 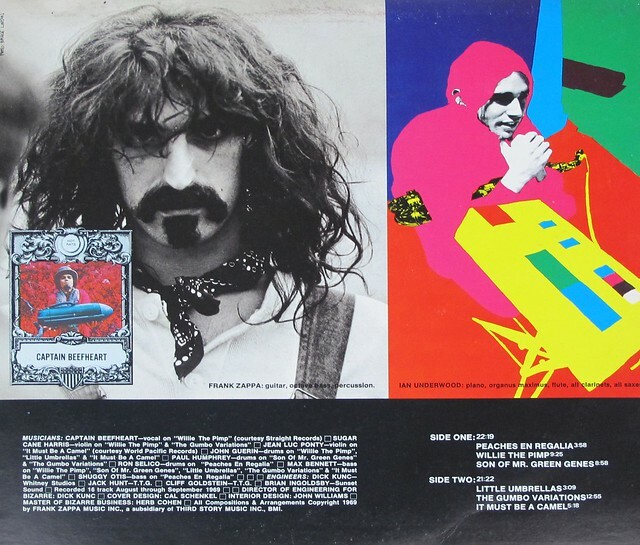 Multi-instrumentalist Ian Underwood is the only member of the Mothers to appear on the album and was the primary musical collaborator. 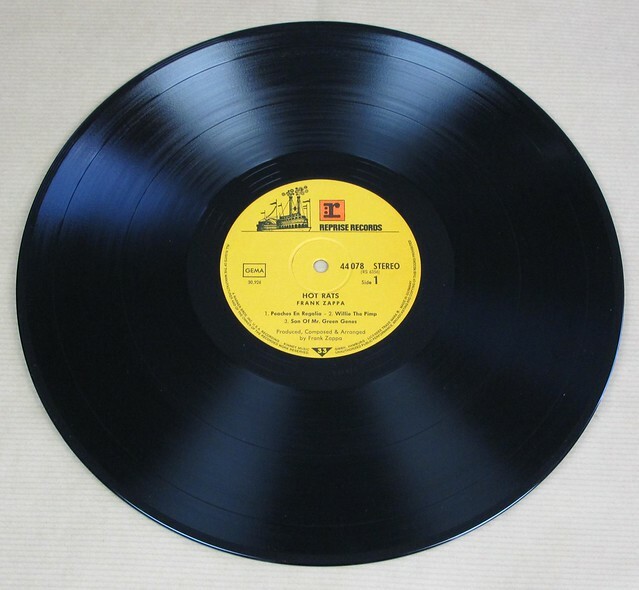 Other featured musicians were Max Bennett and Shuggie Otis on bass, drummers Aynsley Dunbar and John Guerin and electric violinists Don "Sugarcane" Harris and Jean-Luc Ponty. 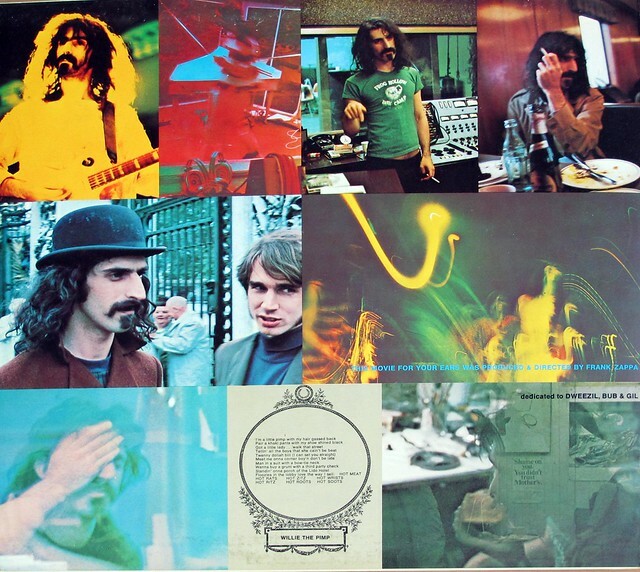 Complete Track-listing of the album "FRANK ZAPPA - Hot Rats Gatefold"